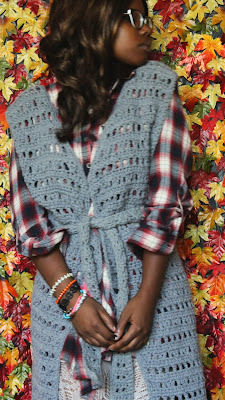 HandMade // Shoppe Update: The Memories Crochet Cardigan Pattern. Hello there! Hope you’re having a lovely week! 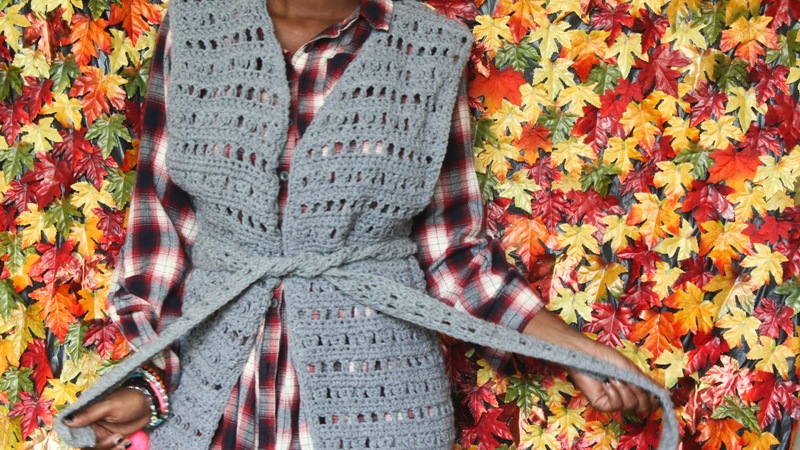 This is a new weekly crochet pattern project to kick off the second day of Autumn. It’s official, this is my favorite season hands down! With handfuls of projects to come, I have to say this crochet cardigan with a matching belt is one that I could not wait to create. It was going to be part of the Fall Collection, though I decided to save it a little bit since it’s a personal fave. My absolute favorite part of this project, is that you can layer with this piece. Which is quite vital as the days grow slowly toward the chilly side and I wanted to create an easy piece that would be there throughout the transition. 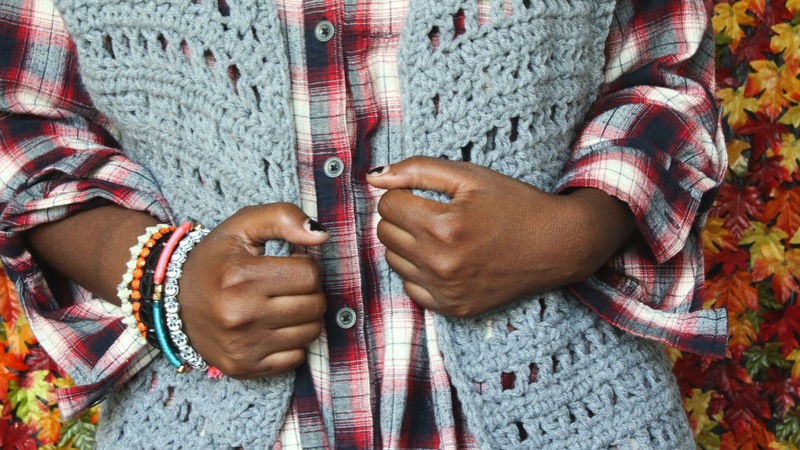 The length is also a huge favorite of mine, dusters, long cardigans are a staple in my wardrobe and now I have another to join the cardi fam. 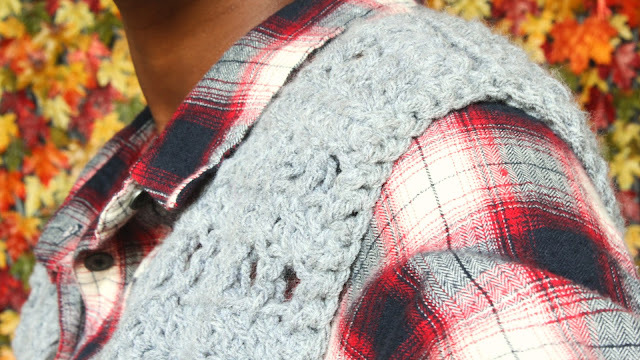 This pattern is an easy pattern which utilizes basic crochet techniques in repetition to create the full piece and it is a pattern I plan on recreating in numerous colors! DIY: Two Strand Crochet Cowl / Free Crochet Pattern! 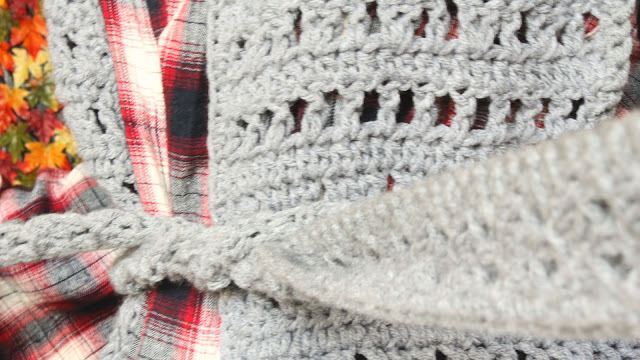 DIY: Free Crochet Pattern // The Golden Beret.